As timings go, it could be better.With the United States preparing for war in Iraq, financial information provider Dow Jones launched a family of new Islamic indexes at the end of February—including one that lists blue-chip American stocks. Islamic funds—which avoid stocks related to areas such as alcohol, pork products,gambling and conventional financial services— have increased rapidly in recent years. 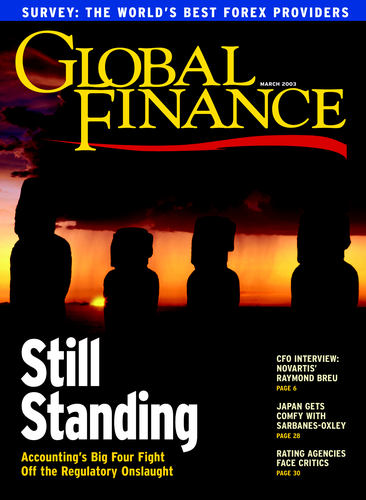 Since 1996 they’ve grown at an annual clip of between 10% and 15%, according to Failaka International, a Chicago-based provider of information on Islamic funds.That compares to less than 5% annual growth in general equity funds over the same period. 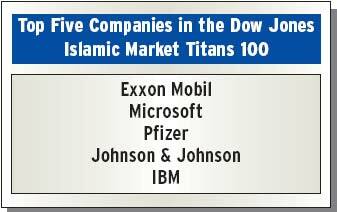 Dow Jones says that more than 35 Islamic funds already manage $1.8 billion against their existing indexes.